I love music. I started taking piano lessons at the age of 7 after a few years of banging out my own tunes and pretending to read my father’s sheet music. I continued learning classical piano up through high school. 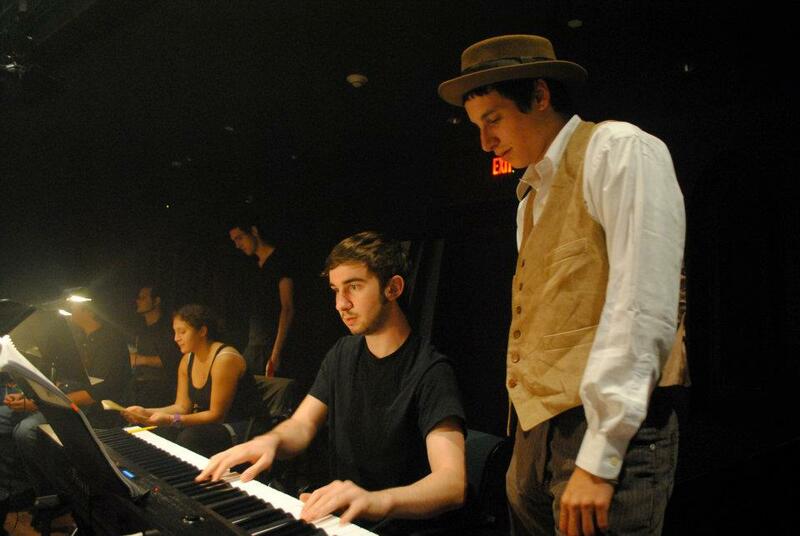 In college, I accompanied voice lessons in the studio of Wayne Rivera for four years, and played keyboard in the pit for several musicals, including Assassins, Into the Woods, and The Wiz. Most recently, I musically directed and played piano for Jesus Christ Tater Tot, a production of Andrew Lloyd Webber's Jesus Christ Superstar where all of the characters are potato puppets. I also cultivated an interest in world drumming and experimental music. Attending Wesleyan University allowed me to learn from greats such as Alvin Lucier and Abraham Adzenyah. After Professor Lucier retired, I was a member of the ensemble that performed Pauline Oliveros’s Tributes during the Alvin Lucier: A Celebration festival. 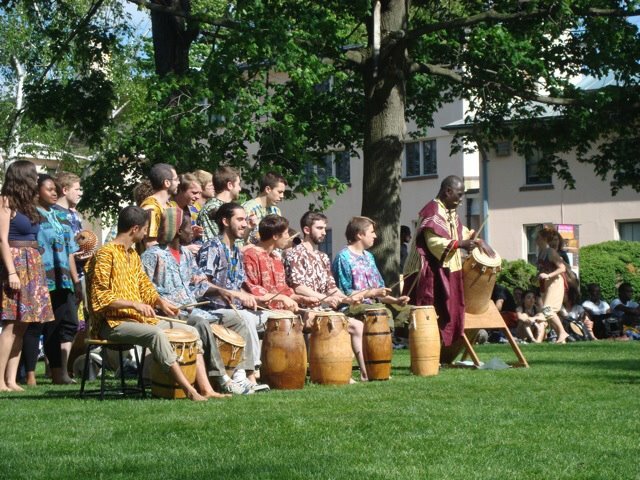 I studied West African drumming under Professor Adzenyah for two years, and played with the West African drumming ensemble during the Class of 2012’s commencement procession. Although I am not actively using music in my career, it is an active part of who I am. In my introductory electronics lab, my partner and I used 505 timers to build a synthesizer. 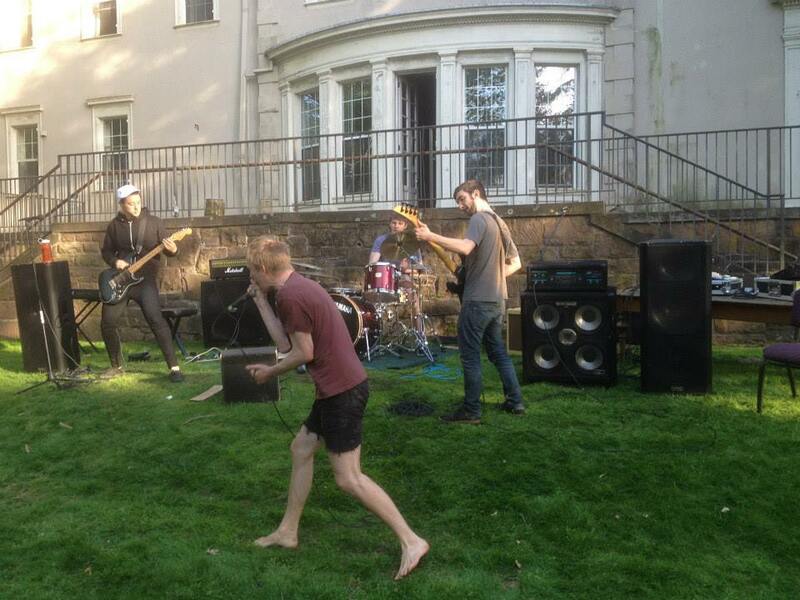 After my senior design team built our delta robot, I trained it to play a keyboard and even DJ on a MIDI touch pad. Like engineering, music brings me the joy of creation, and I plan to keep creating music throughout my life.